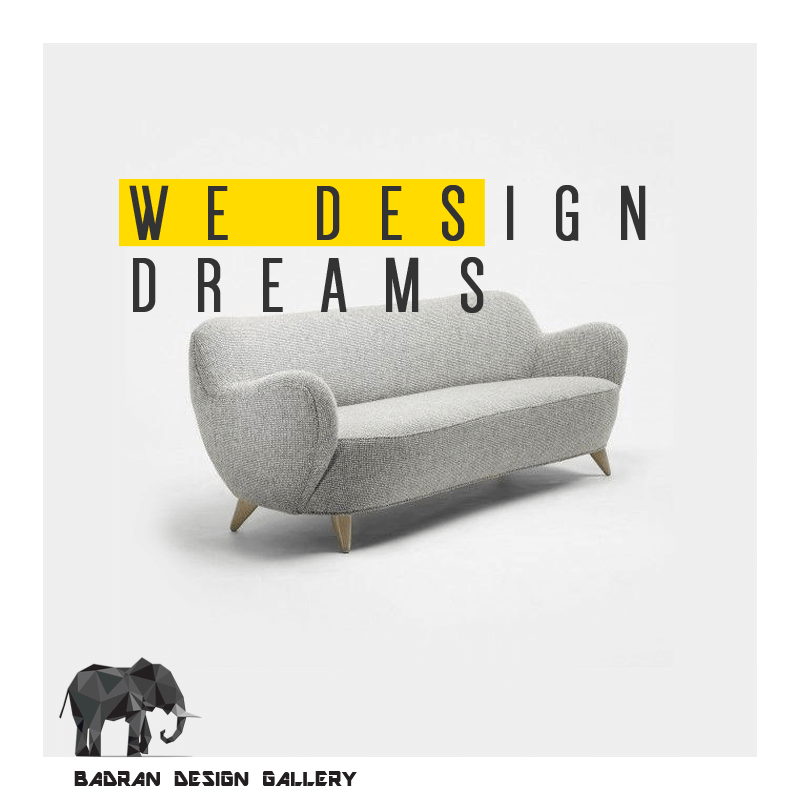 Badran Design is a luxurious and renowned furniture gallery with two showrooms in Lebanon (Zefta). Nascode is managing the online advertising posts on all the social media platforms in a new, creative yet classy way. In addition to a trendy website that reflects the modern style of furniture that Badran Design has.